Dubai [United Arab Emirates], August 30 (ANI): International Cricket Council (ICC) umpire Bruce Oxenford is officiating in his 50th Test during the fourth Test between India and England at Southampton. New Delhi [India], Aug 23 (ANI): Veteran opening batsman Murali Vijay, along with chinaman Kuldeep Yadav, were axed from the Indian cricket squad for the remaining two Test matches against England, while youngsters Prithvi Shaw and Hanuma Vihari received their maiden call-ups. Washington D.C. [USA], Apr 17 (ANI): Scientists at University of Southampton have shown how stimulating a specific location on the surface of immune cells can be targeted with antibodies to help in their fight against cancer. Liverpool [U.K], December 28 (ANI): Liverpool broke the world transfer record for a defender after they agreed on a deal to sign Southampton centre-back Virgil Van Dijk for a staggering 75 million pounds. 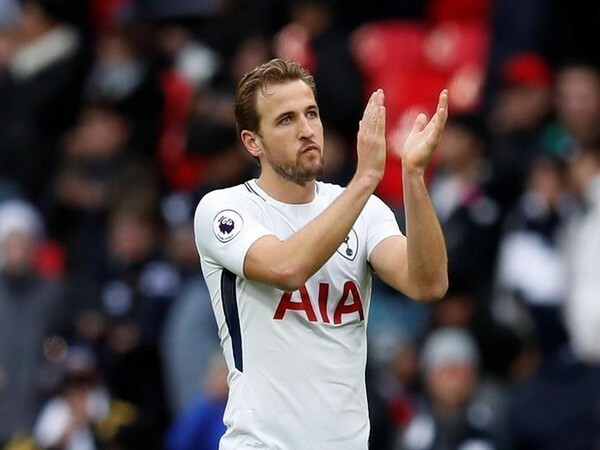 London [UK], Dec 26 (ANI): Tottenham Hotspur's striker Harry Kane has broken records to become the top scorer in a calendar year to finish ahead of Barcelona star Lionel Messi as the leading man for club and country. Washington D.C. [USA], Nov 4 (ANI): Scientists have discovered that a 'rare' type of marine bacteria, which possess a remarkable metabolism, can contribute to greenhouse gas production. London [UK], Sept. 24 (ANI): Striker Romelu Lukaku scored the lone goal as a resolute defensive display in the closing stages helped Manchester United clinch a 1-0 win over Southampton in Premier League on Saturday. London [U.K], May 17 (ANI): Manchester United midfielder Paul Pogba will miss his side' s Premier League clash against Southampton on Wednesday as he has to attend his father's funeral. 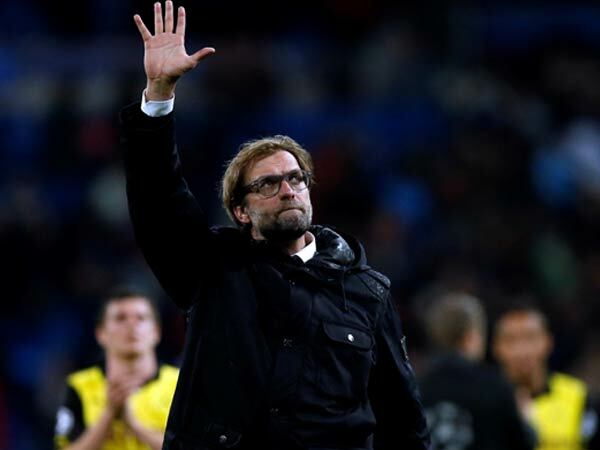 Anfield [U.K], May 8 (ANI): Liverpool manager Jurgen Klopp has blamed the 'dry' Anfield pitch as the reason behind his side's stalemate draw against Southampton in their Premier League clash last evening. London [U.K], Apr 26 (ANI): Diego Costa ended his recent goal drought as he scored two goals to guide Chelsea to a 4-2 win over Southampton in their Premier League clash against Southampton at Stamford Bridge here on Wednesday. Southampton (Hampshire) [UK], Apr. 16 (ANI): Manchester City came out with a dominant performance as they defeated Southampton 3-0 to strengthen their hopes of a top-four Premier League finish at the St. Mary's Stadium here on Saturday. London [UK], Dec.1 (ANI): Arsenal manager Arsene Wenger has asserted that his side's lack of urgency, rather than the wrong squad selection, led to their 0-2 defeat to Southampton in their EFL Cup quarter-final elimination at the Emirates Stadium on Thursday.